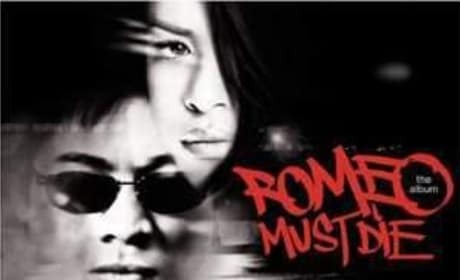 An image from Romeo Must Die. And he's gotta die! But will he? Don't count on it. 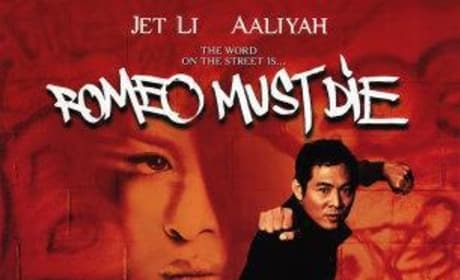 Romeo Must Die. Jet Li. DMZ. Aaliyah. Isaiah Washington. Does a movie need any more of a resume than that?